If the eyes are the windows to the soul, how about complementing them with stunning curtains? Having a good set of eyebrows is what both men and women want. Aside from enhancing one’s looks, fuller and bolder brows boost the confidence of people. No wonder why the arrival of eyebrow embroidery in Manila immediately became a thing! Just the idea of waking up with perfectly-shaped and properly-groomed eyebrows made a lot of Filipinos get in on the beauty procedure. If you’re planning to get embroidered too, it’s best to research first. There are many clinics in Manila that offer different eyebrow embroidery procedures (such as microblading, microshading and microfeathering). Though each treatment promises you prettier brows, you must first know which best suits your dilemma. To help you with that, we sorted these three different procedures. Come, explore the following and know which one you should get. Best for: Anyone who wants to fill their brows with a natural look that lasts. Materials: Materials may include but are not limited to an Embo Pen (embroidery tool), nanoblade (with a bundle of 12 to 15 needles), natural pigment and anesthesia. What You Should Know: According to the best eyebrow artists in Manila, microblading gives out a very natural look and simulates hair better than other techniques. This procedure involves drawing hair-like strands in the direction of the natural hairs’ growth to achieve a hyper-realistic look. It is done by making superficial cuts to the skin to deposit a semi-permanent pigment. How long it lasts: Results may last from two to three years, given the proper maintenance. Best for: Anyone who has thin or sparse eyebrows who wants to make them look thicker and fuller. Materials: Materials may include but are not limited to an electric hand tool or a manual tool (which creates a soft, powdered effect), semipermanent powder and anesthesia. What You Should Know: Microshading is best combined with microblading to give a more defined look to your brows. In microshading, the artist uses a handheld tool to deposit semipermanent powder to your skin. What’s great about this procedure is that its soft powdered effect resembles pencils and pomades. Why do you have to suffer the hassle of drawing your eyebrows on every day when you can wake up with makeup? How long it lasts: Results may last from two to three years, especially when combined with microblading. Best for: Anyone who wants to lightly fill out their brows. Materials: Materials may include but not limited to an Embo Pen (embroidery tool), nanoblade (with a single fine blade), natural pigment and anesthesia. What You Should Know: If your brows need a little fill, you can opt for a microfeathering procedure. This treatment adds a little density to your brows. 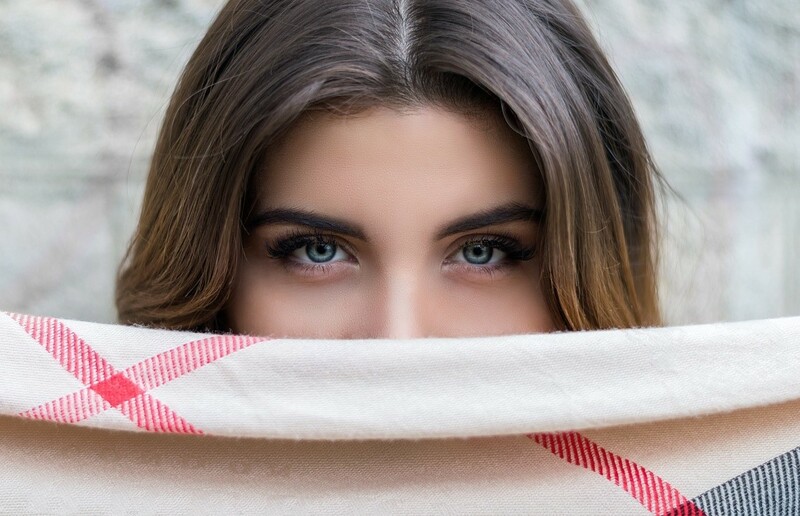 Though the process is very similar to microblading, microfeathering is high-maintenance. Its finer strokes require more consultation and touchups to ensure that the pigment blends well with your natural hair. How long it lasts: Results may last from eight to twelve months, depending on your skin type, age and skin care routine. Now that you know the differences between microblading, microshading and microfeathering, you can choose the best treatment to fix your eyebrows’ dilemma. With these advancements in cosmetics, correcting the imperfections and enhancing the look of eyebrows is a lot easier! What are you waiting for? Have the best eyebrow embroidery procedure in Manila today!